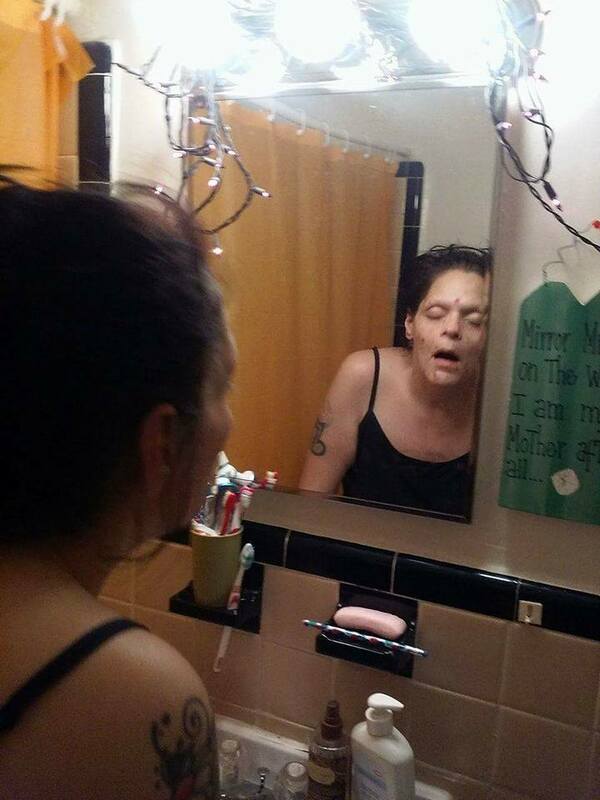 A former heroin addict bravely shared photographs of herself ravaged by drug addiction, in images that depict distressing scenes. 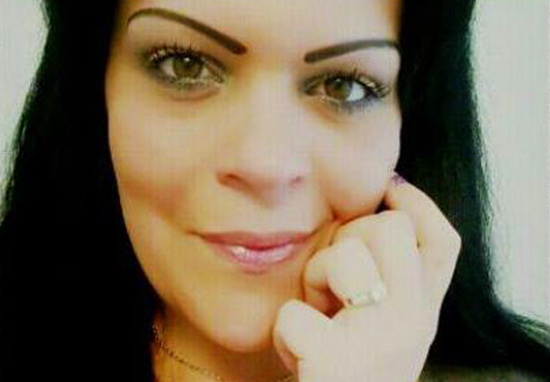 Melissa Lee Matos is a self-confessed addict, who at her lowest was like ‘a dead girl’ who barely left the house and forgot to feed her children. 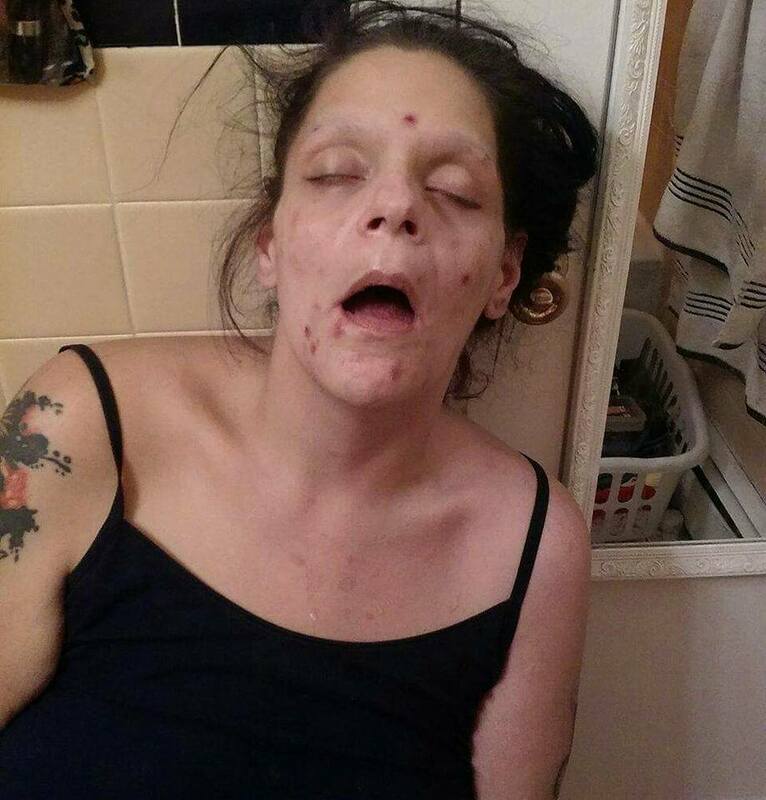 In a heartfelt post, Melissa called herself ‘a needle junkie’ who ended up covered in scabs and sores; the tell-tale signs of heroin addiction. My name is Melissa, and I’m an addict. I have been clean and in recovery for just about a year and five months. This was what I looked like, daily, for years. This is what my husband dealt with. This is what my little girls walked in on. This is what my family and friends saw, on the rare occasions I left the house. I was SICK. I was DYING. I was so far gone I thought I could NEVER recover. I was so lost I couldn’t imagine a life without using. I just wanted to die. I didn’t realize [sic] I was hardly alive. Look at these pictures. Images of a dead girl. A needle junkie with a habit so fierce she spent days and nights in a self induced coma on her bathroom floor. A girl who would spend every cent on dope and forget she had kids to feed and take care of. A girl who lost every single thing she ever had. A girl who was so sick she thought she would never ever find a way out, until she did. Melissa now works closely with the charity RecoverMe, which helps heroin addicts get back on track. She is an inspiration to many. If you are suffering with addiction, please visit the NHS for treatment, or call Action on Addiction on 0300 330 0659 for impartial, friendly advice.